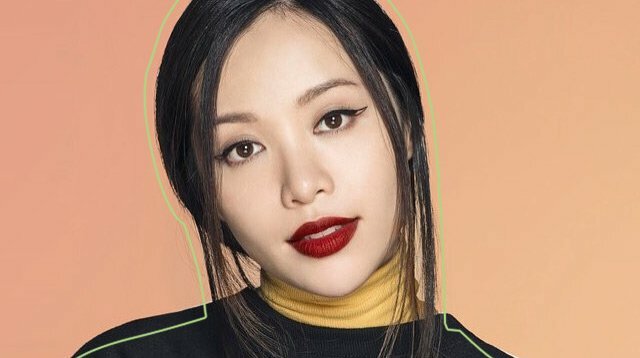 Michelle Phan Uploads A New Video After 10 Months! 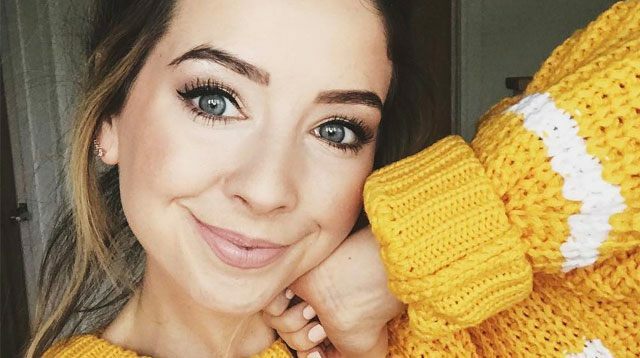 'Why I Left' explains why the beauty vlogger needed to take a break. Phan-tastic tips from the YouTube beauty guru herself.